Most of the Aceca's good points, but with room for four. The Greyhound was a straightforward extension of the Aceca theme, and like its smaller sister, it's a stylish and dignified tourer. But with the additional benefits of four-seats, it's also rather useful. 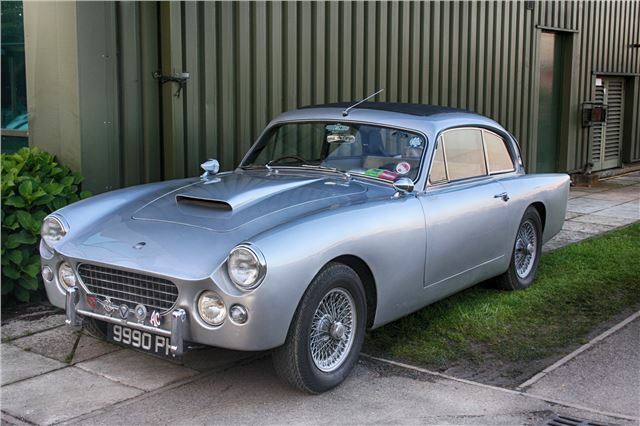 Like te Aceca, the Greyhound has an aluminium body and a tubular-frame chassis, and it's also fitted with all the same engine choices, though in reality most ordered used the Bristol straight-six, either in 2.0- or 2.2-litre form. 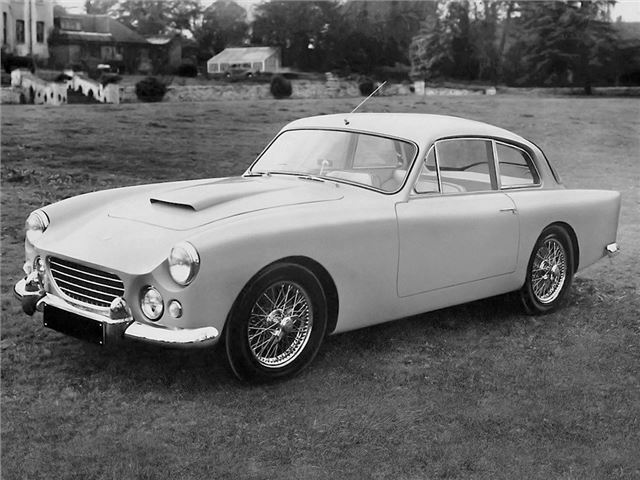 No more than three are thought to have received the Ruddsport Zephyr 2.6. A full list of the engines fitted to the Greyhound shows just how familiar they are - escpecially to AC enthusiasts, as they'd all been used in the Ace and Aceca already. The all straight-six line-up included the 1991cc 75bhp AC Cars engine; the BMW-derived Bristol OHV engine in 125bhp 1971cc and 2216cc 105bhp form; and the 2553cc Ford Zephyr, which was capable of packing up to 170bhp Rudd Sport form. Three Greyhounds were left-hand drive; the rest were right-hand drive. Despite a change to coil springs for independent suspension, handling isn’t a match for the Aceca although they are an excellent long-distance tourer.